Post open positions to hundreds of job boards and allow candidates to apply online! 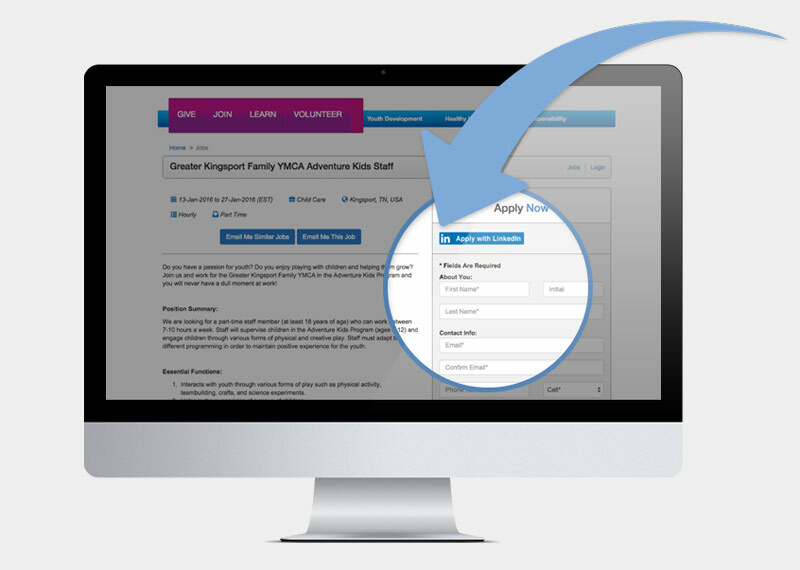 Find Candidates with Ease & Hire Instantly with Integrated Application & Onboarding! 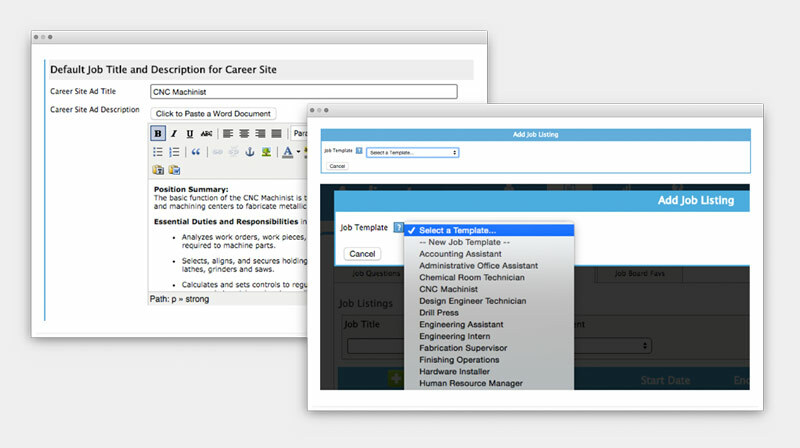 Set Up the Online Application: Each WorkBright ATS customer receives a custom, branded career page that looks identical to your website so candidates can apply online directly from your website. 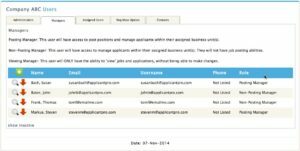 Post Jobs to Free or Paid Job Boards: Publish your job openings on WorkBright ATS and choose where you want them to appear. 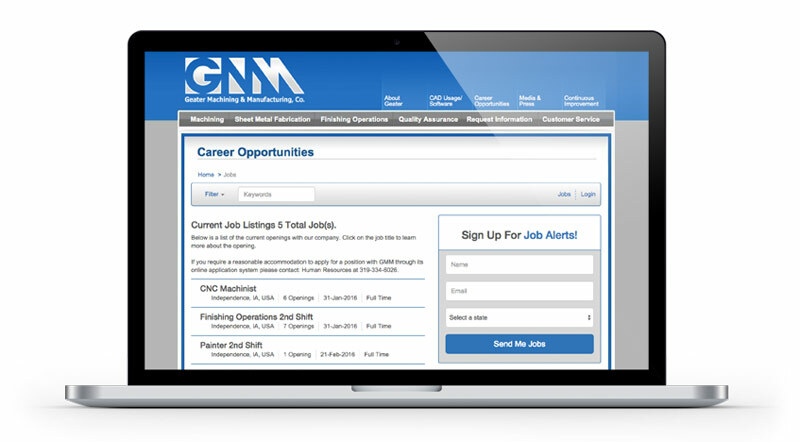 Over 500 free and/or paid job boards can be selected with just a few clicks. 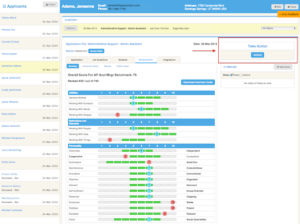 Screen Candidates: Preset questions relevant to the position can be set for automatic screening, only those that past your initial test will be pushed through for 1:1 review. Distribute Information: We don’t charge by the number of users so you can add your entire hiring team to view, comment on, and rate potential candidates. 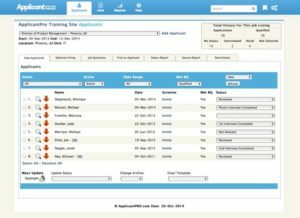 Hire Your New Employee: Track where various managers are in the hiring process and view feedback until the best candidate is selected and hired into your Organization. 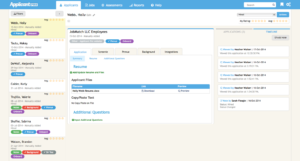 Onboard: Seamless integration with WorkBright digital onboarding brings over all the relevant information about your new employee so they can sign offer letters and start filling out their new hire paperwork! Now that candidates have found your job, let WorkBright help you convert them with mobile optimized branded career sites that provide sophisticated online application! Career Site: We pull your graphics, colors, and overall branding to create a beautiful career site that can be easily integrated into your existing website. There’s no IT resources required from your team and even better, the setup takes less than 48 hours! Online Applications: Putting your application online is not only convenient for your candidates, but also helps ensure federal regulation compliance. Additionally, you will create a great first experience with candidates which helps attracts top talent! Job Alerts: Passive applicants are those that may not be actively seeking, but may consider switching jobs if a good spot opens up with your organization. With WorkBright job alerts, passive applicants can be instantly notified when a new position opens up. Mobile Recruiting: Did you know that 1 in 3 job seekers looks and applies for jobs from a mobile device? 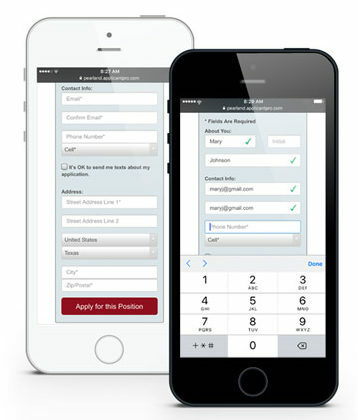 Make it easy for these candidates to apply to your positions with 100% mobile compatible applications. No more pinching and scrolling, WorkBright ATS is mobile first. Is it possible to have too many applicants? Not with WorkBright ATS! Job screening lets the most qualified applicants rise to the top! Job Questions: Each position is unique. With each posting you can set up custom job questions that are asked during the application process that relate directly to the position. 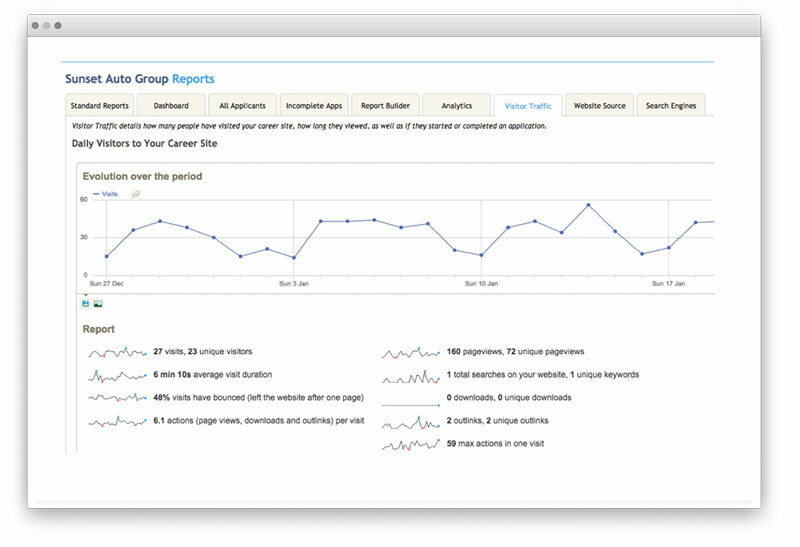 Questions are weighted so each applicant gets their own score for your team to review. Auto Disqualify: If an applicant’s answer’s to your custom job questions are deal breakers – or if their score is below a minimum threshold – you can separate them into a disqualified pool. This removes the clutter but still makes them accessible to review for other positions! Reference Checking: Streamline reference checks by allowing candidates to enter contact information as part of the online application. Our platform then enables you to easily send out questions via email or by phone and associate the notes back with the candidate profile. Ranking: Each member on the hiring committee assigns a candidate a 1-5 star rating based on application, resume, interview, etc. The average of all scores appears at the top of each candidate’s profile so you can easily see who the team is leaning towards. Decrease time-to-fill, lower cost, and ensure compliance with advanced reporting at every step of the process. WorkBright makes your team look like rockstars! EEO & OFCCP Reporting: Compliance is one of HR’s most important roles and paper/spreadsheets are cumbersome. WorkBright takes the guesswork out of tracking with easy reporting on race, gender, and more in a few clicks. Reports can be exported for audits. Source Tracking:If you can identify where your best candidates come from, you can become more efficient with your spend and ultimately reduce the cost of new hires. 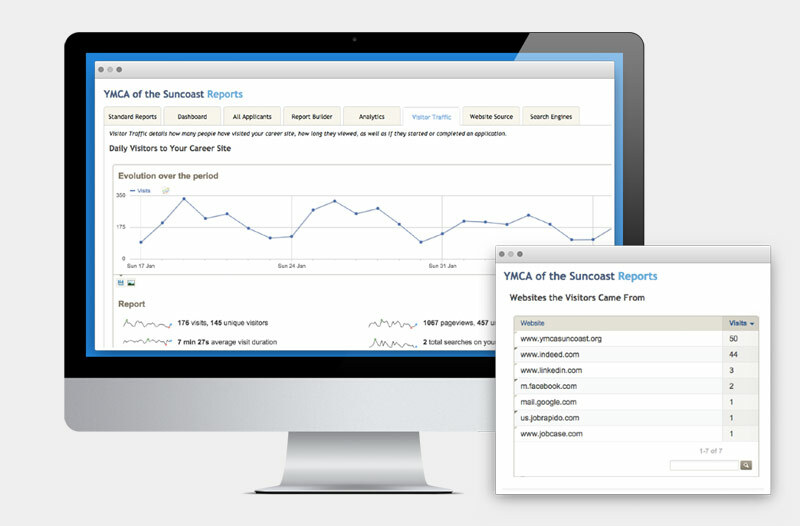 WorkBright’s source tracking makes it clear where your best candidates are coming from. 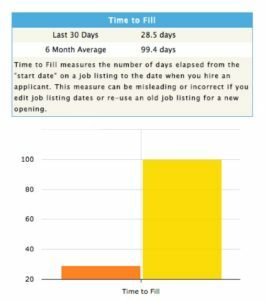 Time-to-Fill Reports: Unfilled openings can hurt revenue and moral. By starting to pay attention to your time-to-fill you can seek out areas for improvement and be more strategic in your workforce planning efforts. Not to mention, upper management will love this report! 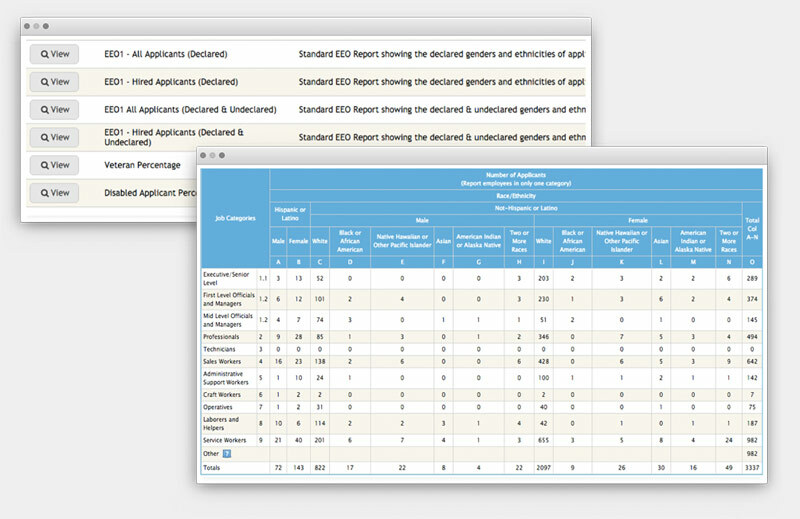 Applicant Logs:If your organization has a formalized affirmative action plan or offers benefits for veterans or others, you can customize your applicant flow log to simplify reporting on your various initiatives. Information can be gathered during the application or beyond. Let candidates know you received their resume, let them down gently and coordinate with your hiring team seamlessly with WorkBright’s communication platform! Rejection Letters: 75% of applicants never hear from the prospective employer! 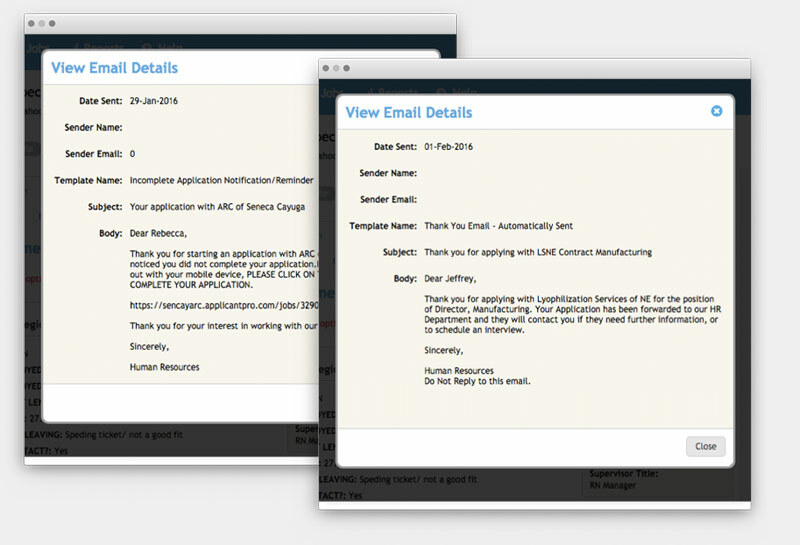 With customized email templates you can easily issue rejection letters so that applicants that may not have been right for the current position still have a positive outlook on your organization. Automated Notifications: The competition for top talent is tough. By sending customized, automated, confirmation emails and other notifications your organization will stand out as a communicative, transparent organization where top candidates want to work. Manager Distribution: WorkBright doesn’t charge by the number of admins so that you can bring your whole hiring team into the platform to review and rank candidates! By making the various members notes easily accessible to the whole team, team hiring is a breeze! 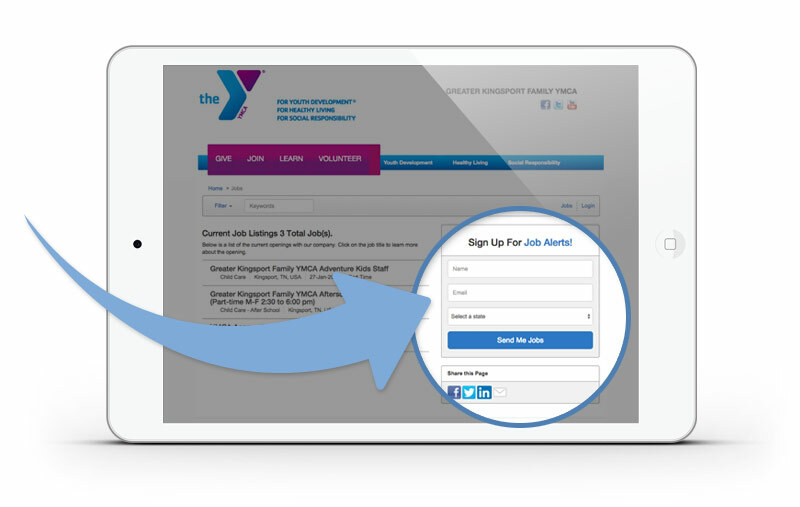 Job Alerts: Any visitors to your career site can sign up to receive instant notifications when an open position comes available. By capturing these candidates even when nothing is open, you can keep qualified candidates engaged and ready! 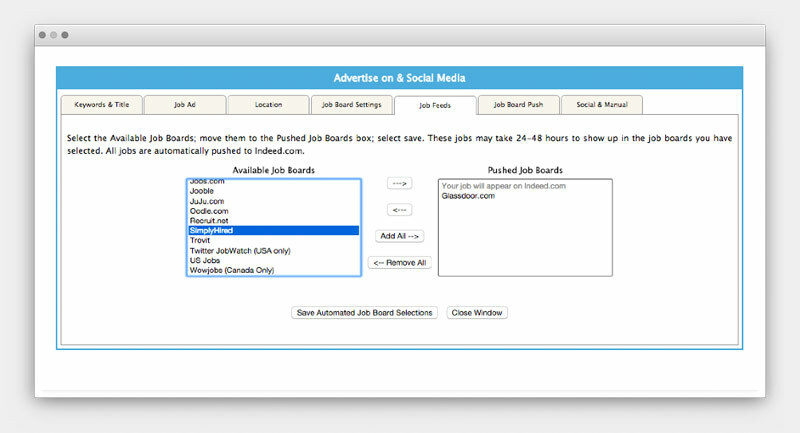 Push your open positions to over 500 job boards in a single click! 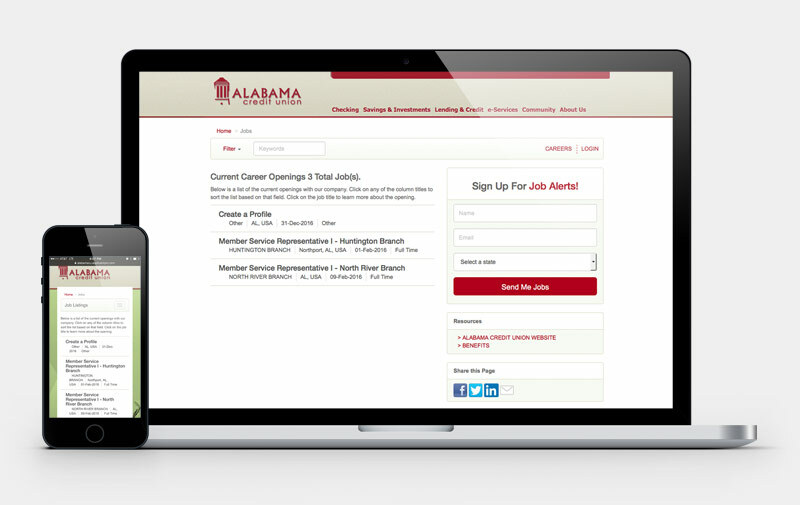 Push open positions to social media, state workforce sites, free and paid job boards and more! We can even help your employees share your job postings and pay out incentives! Branded career pages for candidates to apply to open positions! 68% of job seekers use their mobile devices to search for jobs. 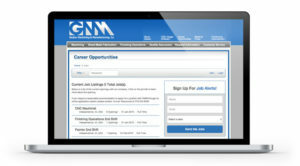 Receive a branded, mobile responsive website that allows candidates to apply from any web device! 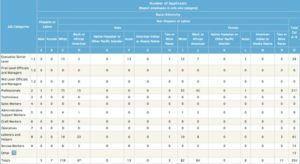 Specify custom criteria for automatic candidate scoring! WorkBright ATS makes it easy for the cream of the crop to rise to the top with pre-specified, automated screening questions. Only candidates that pass your questions are passed along for review! Give every manager a unique login to share candidate information! Collaboration is key to hiring great candidates. We don't charge for the number of users so you can invite your whole team in on the process! 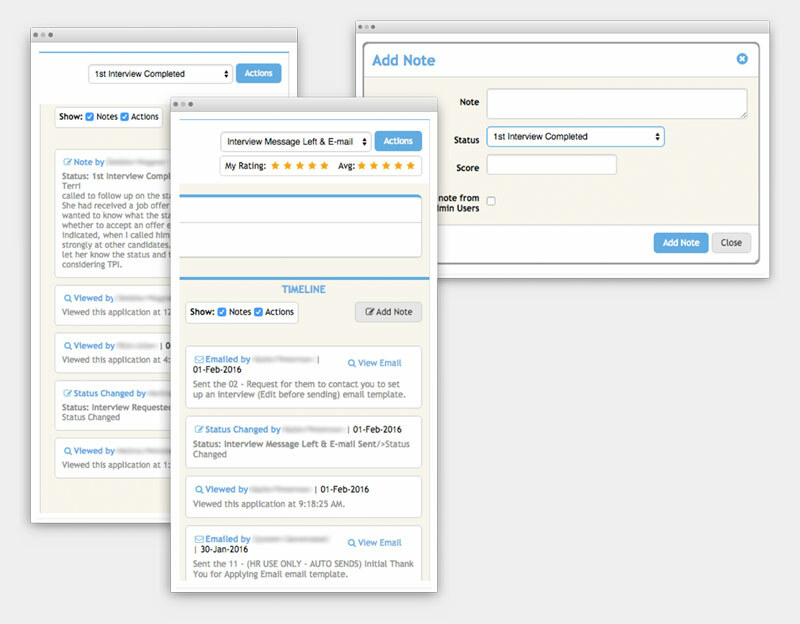 Managers can even leave notes on their interview experience making group hiring a breeze. Automatically send confirmation, rejection, job alerts and more! 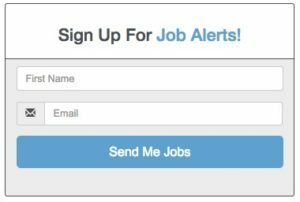 On top of facilitating all regular communications with candidates, we also allow job seekers to sign up for job alerts on your career page so they are notified automatically of new open positions! Once you've hired start onboarding with one click! Integration to WorkBright digital onboarding allows you to send offer letters, select groups, and start the onboarding process the second you have selected your perfect candidate!